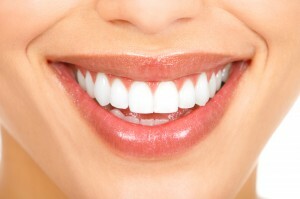 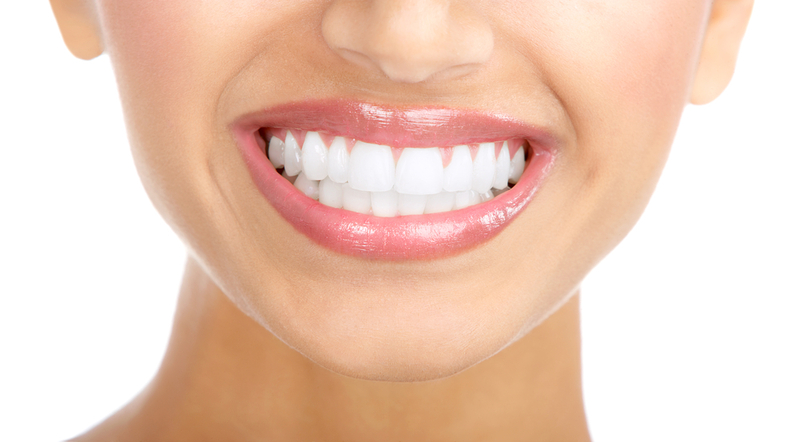 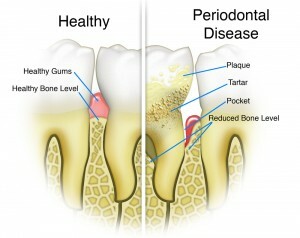 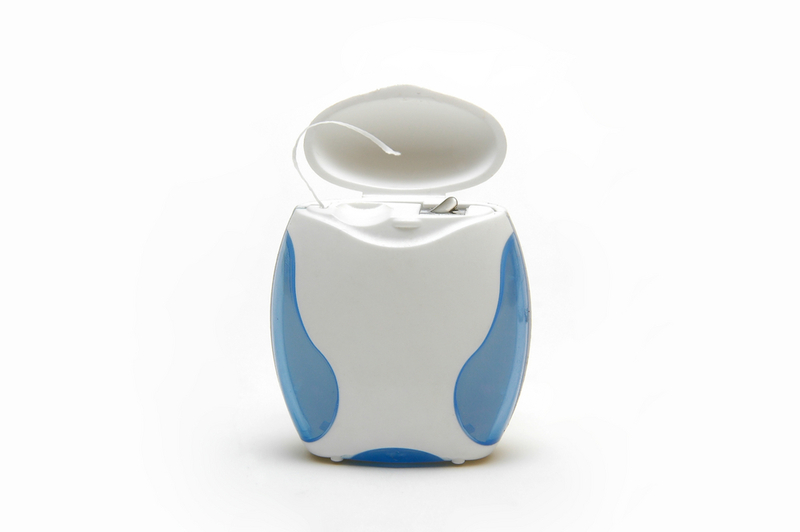 If you are getting teeth whitening, you will come up with many different results and methods. Many of today's top-notch dentists perform whitening through systems that involve a bleaching agent, along with a laser that makes the bleach work better and penetrates into tooth enamel. 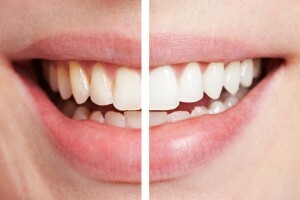 Home bleaching is not as difficult to do anymore, since many whitening products can be purchased over the counter. You might be expecting dramatic results from your over the counter whitening product, but the truth is, they take weeks, even months to work, and they still can't match expectations!